How about a little shopping spree in the shops of Therme Erding’s Galeria before or after your next mini vacation in the Bavarian South Seas? From bathrobe to bikini to thongs, Gruber Bademoden has everything you need for a holiday. You are combining your spa day with a visit to friends or relatives? 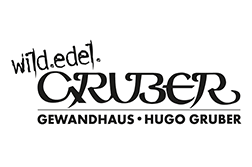 Gruber also offers gift items and selected specialties. Our Kneipp shop carries a broad range of cosmetics and beauty products, so you can continue to pamper your body at home after your wellness day in our spa. 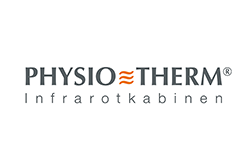 You particularly enjoyed relaxing in our infrared cabins by PhysioTherm? Experienced consultants will be glad to explain everything you need to know about deep heat treatments to strengthen your well-being and balance. 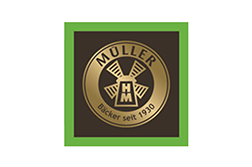 For a perfect finish to your spree, you can enjoy the fresh baked goods of the bakery Müller.